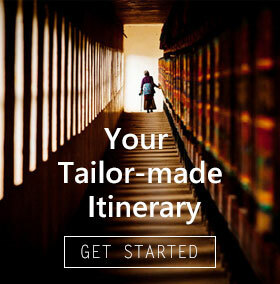 Visiting Tibet is not easy for a lot of Non-Chinese passport holders. Tibet Travel Permit, or Tibet Entry Permit, is foremost and compulsory for foreign passport holders to enter Tibet. 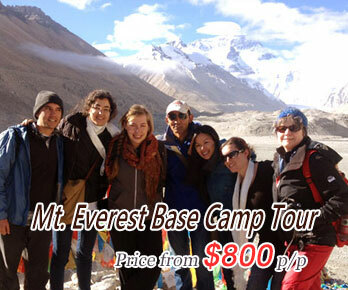 When the idea of visiting Tibet occur to you, you can not just board on a train or flight and directly go visit Tibet. Tibet permit is necessary for entry to Lhasa or any other part of the Tibetan Autonomous Region, and are obtained through tour operators as part of arrangements for travel; Tibet permit does not obviate the need for an Aliens' Travel Permit for any closed areas that may be visited. But you can get them easily through us. Please note, if you are one of them, you are going to need Tibet permit for visiting Tibet. ● Non-Chinese passport holders - US citizens, UK citizens, Australians, Canadians, Germans, etc. Basically all the foreigners all over the world. Note: Hong Kong and Macau Citizens can visit Tibet without Tibet permit if they have the home return permit. In Chinese it’s called 回乡证. 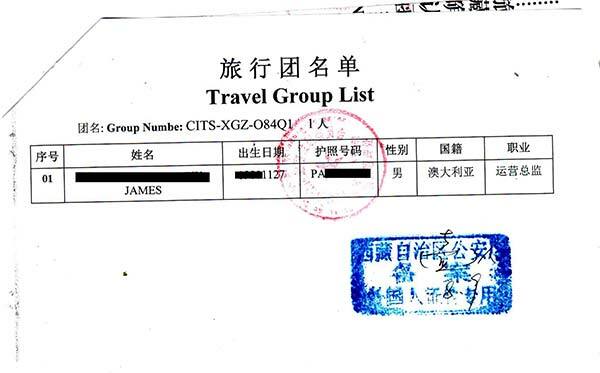 Travel permit to Tibet is issued by Tibet Tourism Administration. It is also called TTB permit. To apply for it, the copy of your passport and Chinese visa, together with other information such as your occupation should be provided. Without the permit, you can’t board a flight or train to Tibet or cross overland from Nepal, also will not be able to get other permits to continue to travel Tibet further. Journalists and people that could be involved in political matters could be revoked. The Tibet permit including a lot of information on it, like the city to enter Tibet, the duration you are going to stay in Tibet, the personal information like name, passport numbers, date of birth, career titles or the places you are going to visit. You will need the original Tibet permit to board a flight, and only Tibet permit scan copies to board the train, except some cities like Xi’an or Chongqing. Some cites require the original Tibet permit to board the train, you can double check this with your trip advisor before your tour. 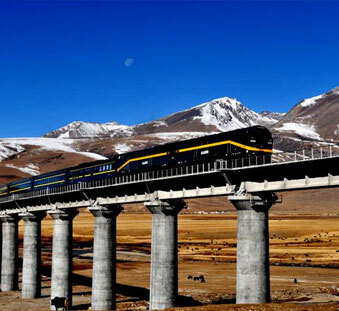 They should send you scan copies to your e-mail address, you can double check if all the information are correct, make sure everything’s right, and then should not be a problem for you to board the transportation to Tibet. Note: Please note that there are two pages for your TTB permit, you cannot enter Tibet without any page of them, please double check your TTB permit before you take the flight. 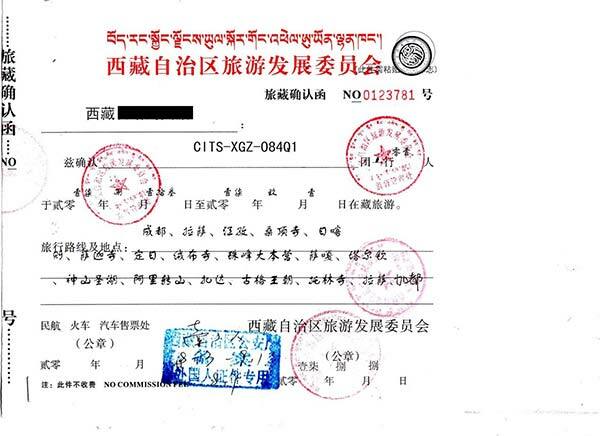 The Tibet Travel Permit is issued for free by Tibet Tourism Bureau.